It’s no secret that many students and parents view test prep as a necessary part of the college admissions journey. 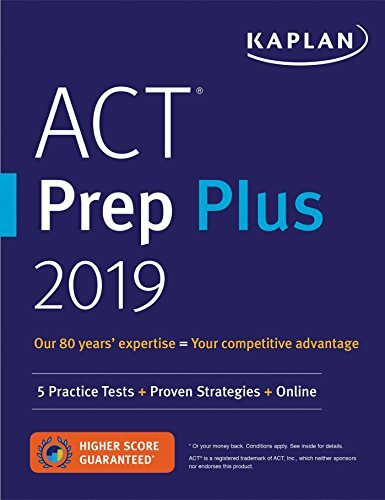 While test prep can take many forms (stand by for an article on this later), one of the most important things to consider is when to begin preparations. The first step is figuring out which test your student should take. 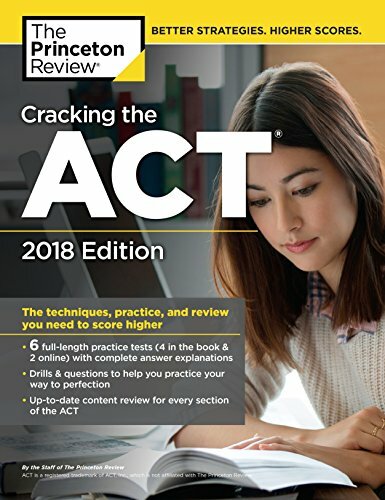 Read an earlier article here about deciding between the ACT and the SAT. Simply put, while the tests are very similar, differences between them do exist, and some students will occasionally perform more strongly on one test over the other. 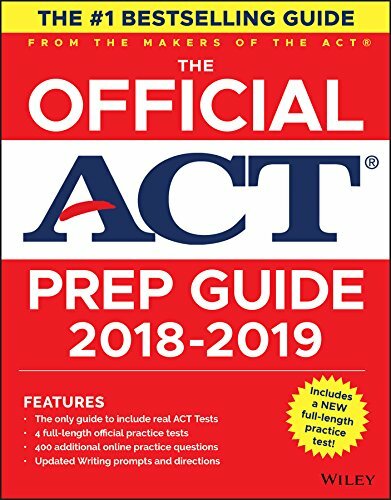 Find the time for your student to take both a practice ACT and a practice SAT no later than the beginning of Junior year. This will give you both an idea of which test is better for your student, as well as how much test prep work needs to be done. Once you have the question of which test figured out, you can start to give more consideration to planning. How does your student learn best? If you know that your student responds well to the hands-on attention of a tutor, this is typically the best way to go. Having been a personal tutor, I can say that working one-on-one with a student is the best way to ensure that the student is adequately absorbing the material. Unfortunately, students in group classes do not receive the same amount of attention and consideration, and differences in ability levels can slow instruction. While this is certainly an option (and better than nothing), we always recommend choosing to work one-on-one with an instructor whenever possible. Lastly, unless your student is extremely mature and hyper organized, we also tend to advise against independent self study. Practice tests published by prep companies were typically not written not by qualified test writers, but instead by employees of the test prep company. Instead of working with authentic materials, your student may end up working with best guess approximations that do not accurately imitate the difficulty of real tests. Unfortunately we’ve seen students led astray by test prep books that were too easy, resulting in less than expected scores on test day. No matter what your test prep journey intends to be, it’s necessary to establish a timeline that will let you get the most of the test prep process. What other commitments is your student dealing with? Demanding clubs or activities? Academic tutoring in other subjects? A busy sports season or community service projects? Take the time to sit down with a calendar and organize the demands of your student’s schedule. You may discover that certain periods of the year are impossible for test prep, while others are wide open. This will give you a clear indication on the best way to proceed. Additionally, if you’re considering one-on-one test prep or a group class, check with your local tutoring organizations to determine when classes and programs fill up. Try to work around these times as best as possible so your student can get the attention they need. For a more personal consultation on which test prep option might be best, contact us for a consultation. In our experience, students tend to see the best test prep success and highest score improvement when tutoring is done starting in the fall of Junior year. We also recommend that students work one-on-one with personal tutors. 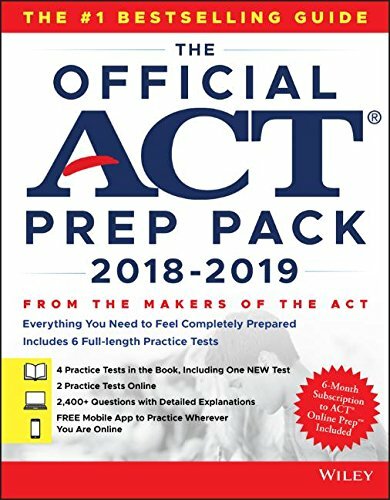 If possible, we recommend that 11th graders beginning work in August or September in order to take the February ACT or March SAT. This allows plenty of time to address any lingering concerns or to improve a less than expected score. Too often we’ve seen students wait until the Fall of senior year to begin taking final tests. When the test prep process becomes combined with the college application process, stress increases phenomenally and both processes suffer. Students with the potential to be competitive applicants at elite schools miss the opportunity to excel due to mistimed preparation and misallocations of time. Still have questions? Reach out for personalized advice. While we 100% always recommend working one-on-one with an instructor, I recognize that for a variety of reasons this isn’t always feasible. In that case, consider purchasing one of the test prep resources listed below.